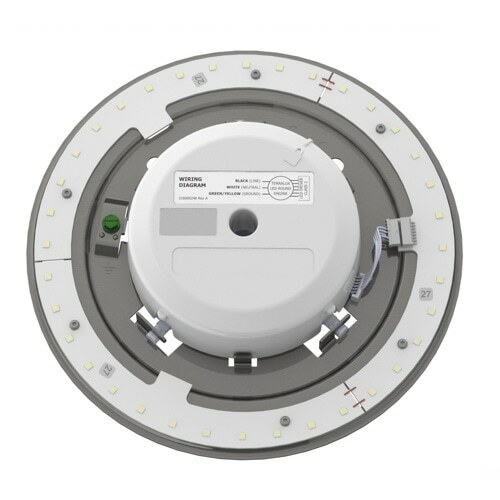 Our LED upgrades are designed as a series of universal-fit solutions that can be used widely across fixtures types in commercial spaces. 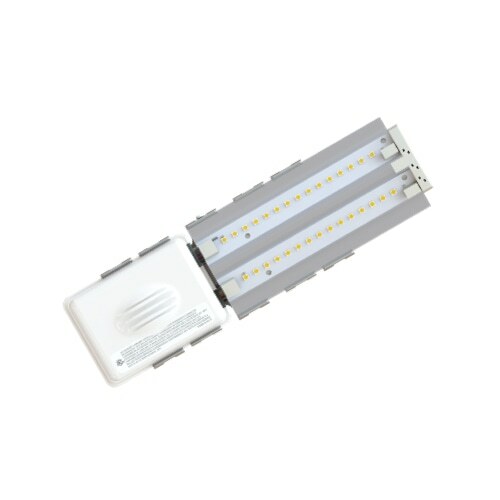 They typically save over 50% energy over traditional sources, and provide 24×7 runtime durability, breaking the lamp and ballast cycle for years. 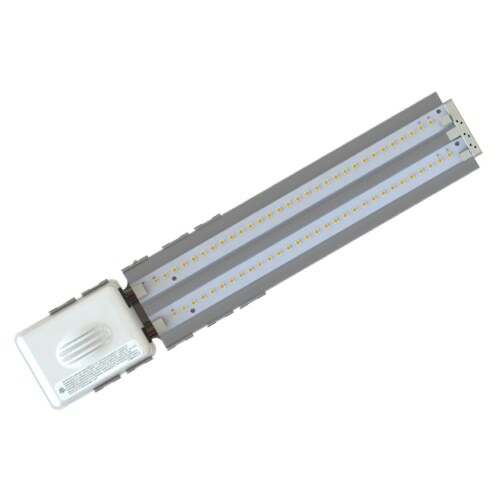 Not only do we use the best LEDs, but we also specify them to be consistent across different product types. 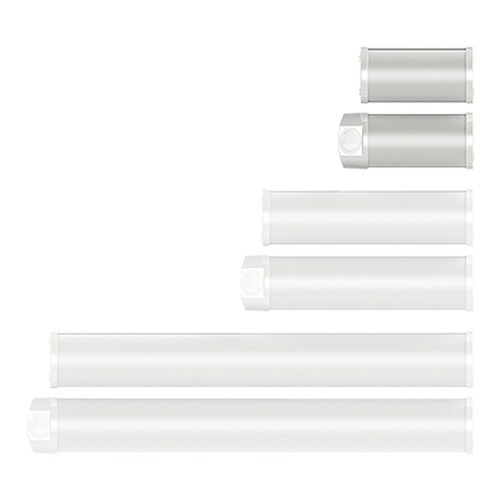 You'll get lighting designer quality color consistency, for the life of the product. 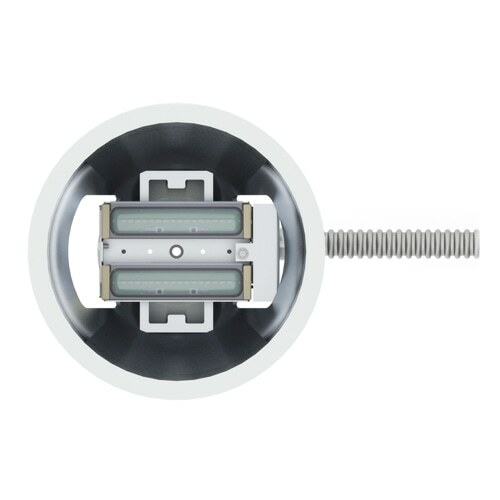 We design, manufacture, and test for reliability using Telcordia standards. 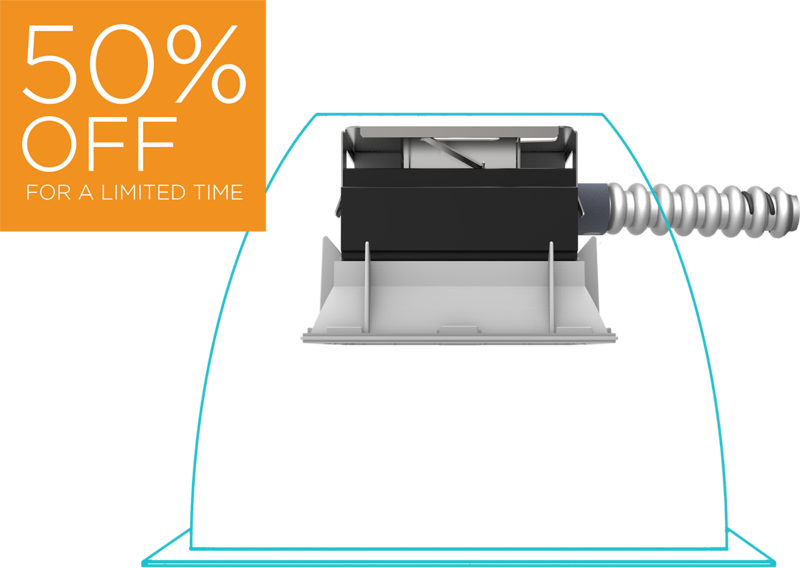 Our rigor provides 10-20x better reliability than most other manufacturers. 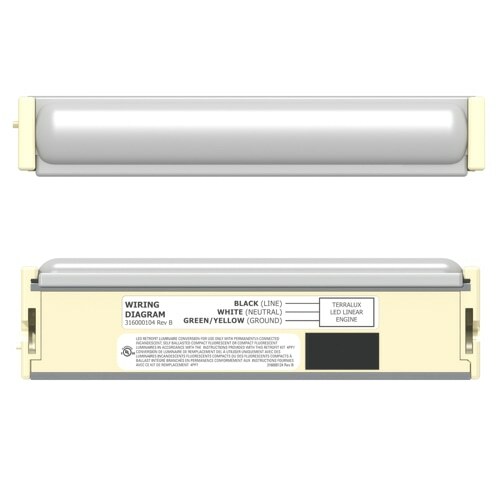 High ceiling applications are particularly challenging to replace lamps and ballasts. 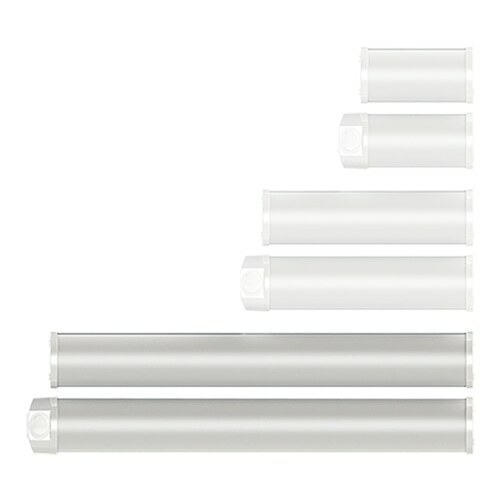 You can significantly lower labor costs when you upgrade to Sielo LED - Decade long durability. 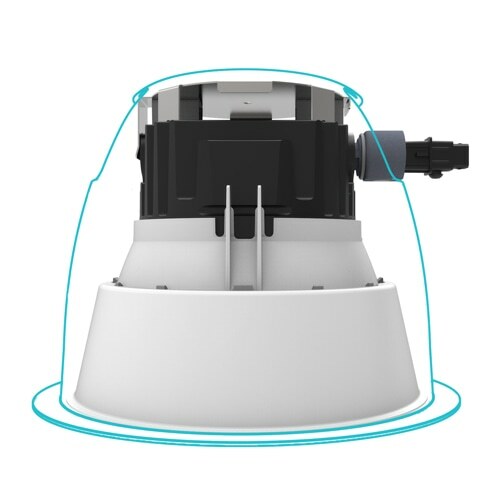 See immediate ambiance benefits from Sielo downlight LED upgrades. 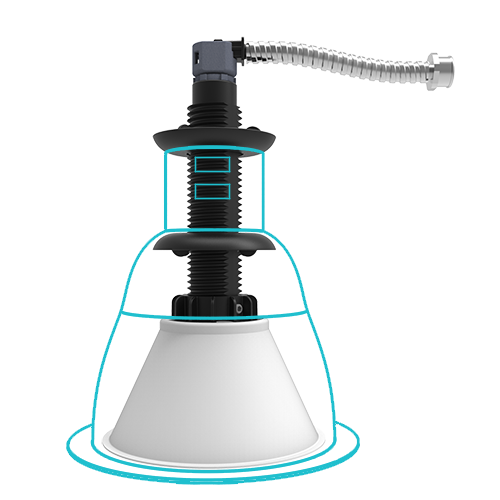 By removing the lamp and existing ballast, you turn these fixtures brand new, without dust of cutting new trim rings or disturbing hard ceilings. 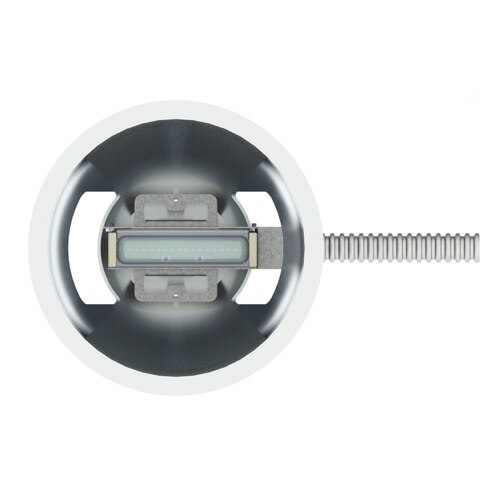 Light quality is consistent and beautiful, fixture to fixture throughout the building. 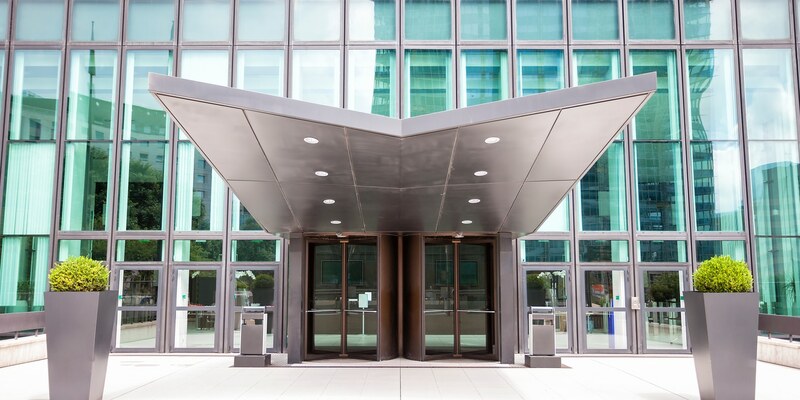 Designed to install into ADA compliant decorative commercial fixtures, Sielo LED upgrades remove hot spots and dark spots consistent with lamp solutions - breathing new life into fixtures, and making them look better than new for years and years. 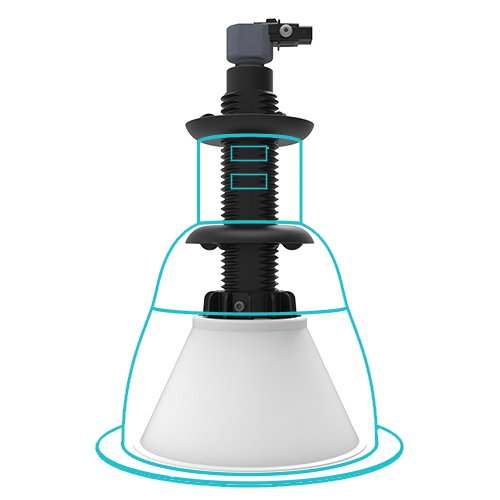 Designed to install into most decorative ceiling commercial fixtures, Sielo LED upgrades remove hot spots and dark spots consistent with lamp solutions â€“ breathing new life into fixtures, and making them look better than new, for years and years. 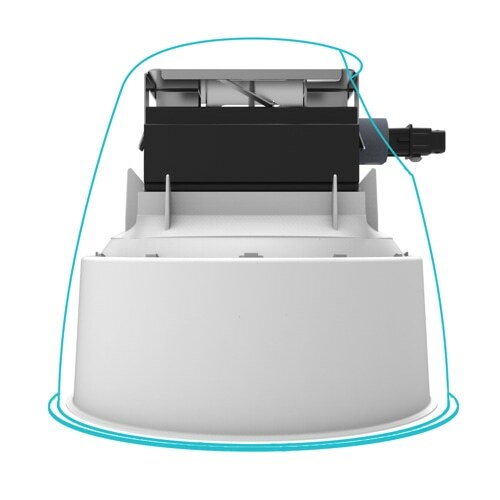 Sielo SL series products are designed to upgrade a wide variety of existing fixtures commonly found in stairwells, storage spaces, and other back of house applications. 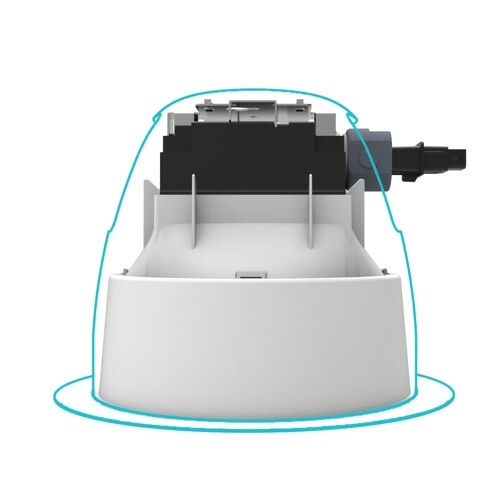 They range in size from 12" to 48" , and feature a wide array of occupancy, battery backup, and lumen output options - allowing you to specify a consistent fixture across all your spaces. 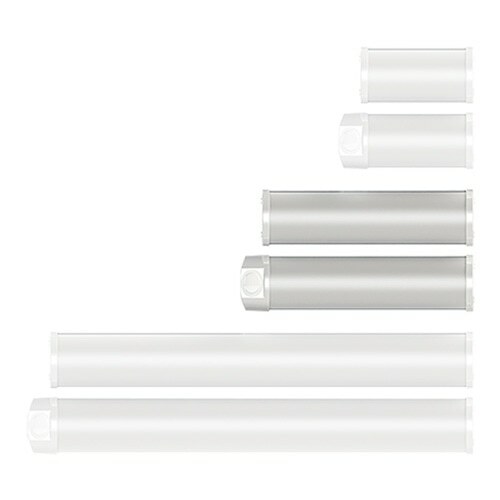 Sielo Compact Linear line is designed to fit and perform where other LEDs cannot. 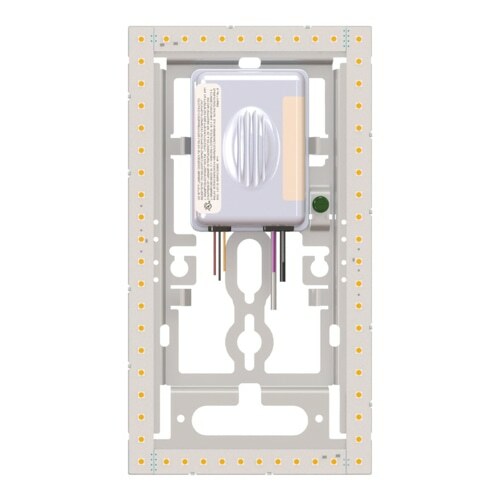 Steplights, wallpacks, and in-ground fixtures are all able to be upgraded to LED with this rugged, fully integrated workhorse. Outdoor durability meets compact performance, all backed with a commercial grade warranty for your more challenging spaces. 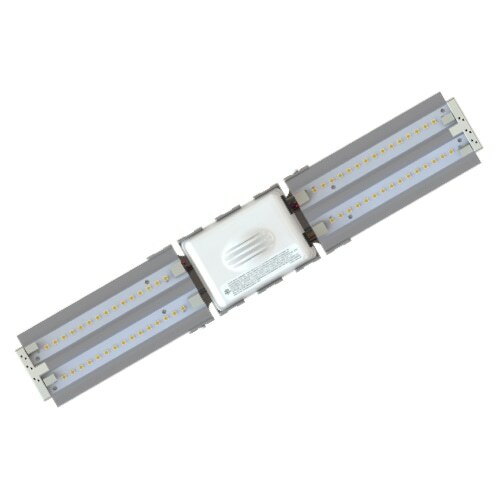 Sielo Step Light Linear Turtle Friendly line is designed with long-wavelength amber LED light to fit and perform where other LEDs cannot. 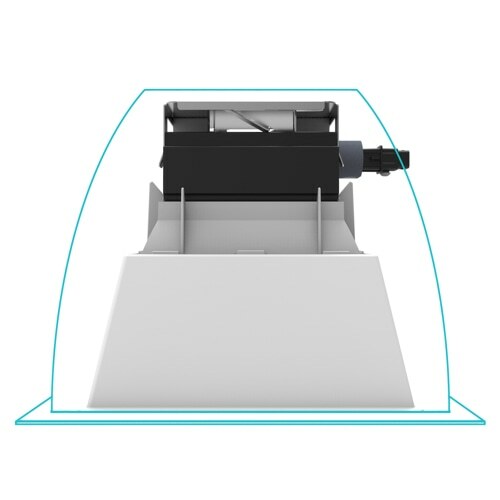 Upgrade outdoor step lights to LED with this rugged, fully integrated workhorse all while protecting sea turtles from white, disorienting artificial light. Outdoor durability meets compact performance, all backed with a commercial grade warranty for your more challenging spaces. 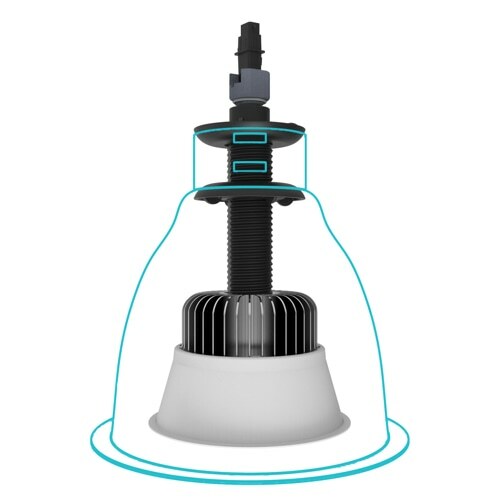 We engineer our products to be as easy to install as a traditional lamp and / or ballast, turning old fixtures brand new, in minutes. 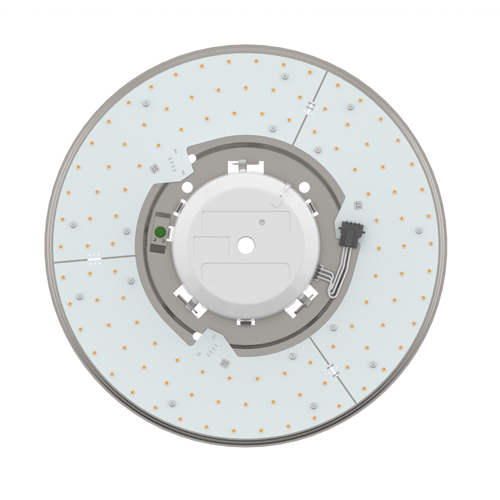 Our intelligence platform, LEDSENSEÂ®, doesnâ€™t rely on batteries or power wires to communicate.Â It is designed to operate in the widest variety of commercial spaces, providing more granular information, at the resolution you specify. UL Certified for safe field installation into existing fixtures and spaces. 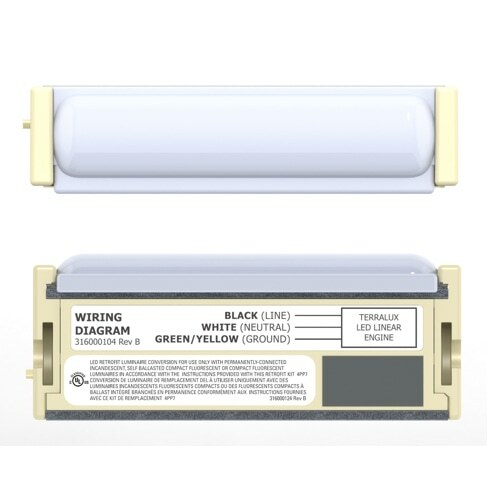 Our upgrades are labeled UL1598C.Â Learn more. 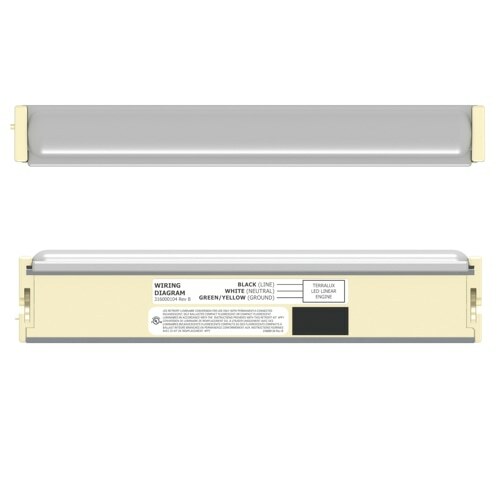 Question of the Week: Is Your LED Retrofit Safe?